HP Computers are built with the highest quality and engineering, they are not indestructible.Normal wear and tear over time can cause the HP Desktop Computer CD Rom / DVD Rom / DVDRW / Bluray Rom / Bluray R to become dysfunctional. Mindset Computer Repairs stand behind all repairs and replacement work with 100% satisfaction warranty and we have retained a large repeat customer base due to providing the highest quality workmanship and high quality HP Computer replacement parts. All HP Desktop Computers Optical Drive Repairs are performed by our certified, professional and experienced technicians. 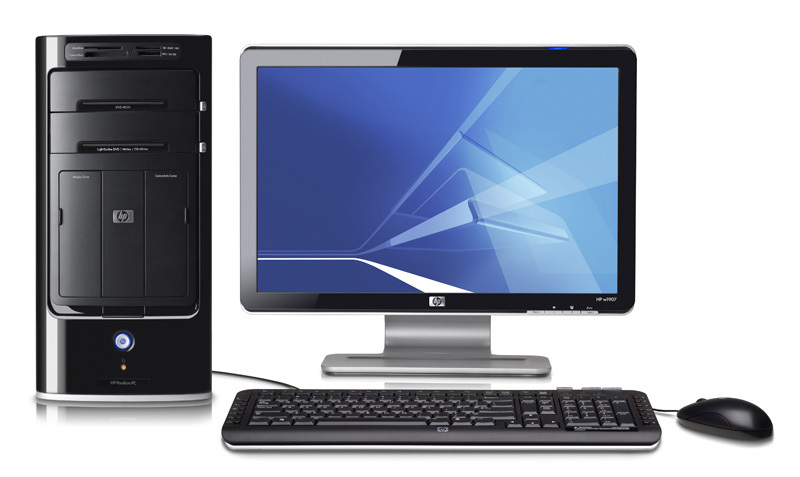 We can help with HP Desktop Computer CD ROM / CDRW / DVD ROM / DVD R / DVDRW / BLURAY ROM / BLURAY R / BLURAYRW malfunctions. If there’s something wrong with yourHP Desktop Computer CD ROM / CDRW / DVD ROM / DVD R / DVDRW / BLURAY ROM / BLURAY R / BLURAYRW , we can diagnose the problem and repair or replace it. We also provide upgrades for your HP Desktop Computer CD ROM / CDRW / DVD ROM / DVD R / DVDRW / BLURAY ROM / BLURAY R / BLURAYRW . Come on down to Mindset Computer Repairs and we can assist you with these problems. Mindset Computer Repairs are able to upgrade your HP Desktop Computer CD ROM to either a CDRW or DVD ROM or DVD R or DVDRW . If your HP Desktop Computer is a recent model and has a SATA Drive, we may be able to upgrade and install a BLURAY ROM or BLURAY R or BLURAYRW. We can install both IDE and SATA Drives. Minset Computer Repairs stocks burning software for your HP Desktop Computer If you have a CDRW, DVDRW or BLU-RAYRW and have no software to operate your device, Mindset Computer Repairs can install Nero or Roxio to create your own CDs DVDs and Blu-Rays off your HP Desktop Computer. Minset Computer Repairs stocks DVD software for your HP Desktop Computer If you have a DVD or BLU-RAY optoical Drive and have no software to operate your device, Mindset Computer Repairs can install Cyberlink and other DVD software to play your DVDs and Blu-Rays off your HP Desktop Computer. 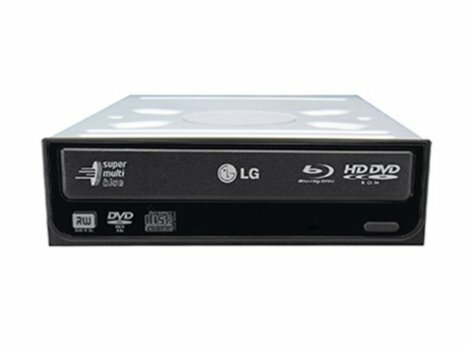 Without a functioning CD ROM / CDRW / DVD ROM / DVD R / DVDRW / BLURAY ROM / BLURAY R / BLURAYRW the workload can be brought to a stop making the situation very frustrating. Our turnaround time is fast, inexpensive and efficient. In most cases the HP Desktop Computer CD ROM / CDRW / DVD ROM / DVD R / DVDRW / BLURAY ROM / BLURAY R / BLURAYRW are replaced the same day, if the HP CD / DVD/ DVD-R / DVDRW/ BluRay is in stock. If we do not have the Optical Drive in stock, we must order from our distributors or manufacturer (HP). Once we order your HP Desktop Computer Optical Drive , please allow up to 3-5 days for repair. Compared to most of our competition such as Best Buy’s Geek Squad you would have to wait 4-6 weeks because they have to send your HP Computer out for service, while all our HP Computer Repairs are done locally, within our company, in our tech lab. New York, simply ship the notebook to us, and use the address above as the mailing address. Please enclose your name, address, home phone, cell phone and brief description of the problem you are having with your HP Laptop. Upon acquisition of your HP Laptop our customer service representative will call you with a diagnosis of your HP Laptop and a Free cost estimate for the repair. Thank You. Many times we run into situations where the HP Desktop Computer is just not worth repair. When the computer repair cost more than what the laptop is worth Mindset consider the machine “TOTALED” Lucky For You, Mindset Computer Repair has a program that we would purchases your HP Desktop Computer for parts in our repair inventory. We will issue a check, credit or trade of services for the wholesale values of the function or non functional HP Computer .